VivaFest! a.k.a. San Jose Mexican Heritage and Mariachi Festival celebrates the city's rich Mexican heritage with the largest festival of its type in the nation. Featuring live music, dance workshops, special events, outdoor celebrations and performances by some of the biggest names in mariachi and traditional music from Mexico, this family-oriented event draws more than 50,000 people each year. The 22nd Annual VivaFest will bring world class musical talent to San Jose, along with a range of cultural and artistic programming. The premiere event, "What a Difference the Music Makes: A Tribute to the Songbook of Romantic Mexico," will feature renowned Mexican tenor Fernando de la Moda and Mariachi Sol de Mexico, along with a host of local talent. The concert will take place on September 7, 2013 at San Jose's HP Pavilion Arena, with tickets available through Ticketmaster or at the box office. The festival kicks off Labor Day weekend with three days of mariachi and ballet folklorico workshops at The Tech in downtown San Jose. Mariachi workshops will be led by Jose Hernandez of Mariachi Sol de Mexico and dance workshops will be led by award winner Maria Luisa Colmenares, founder of Danzantes Unidos. 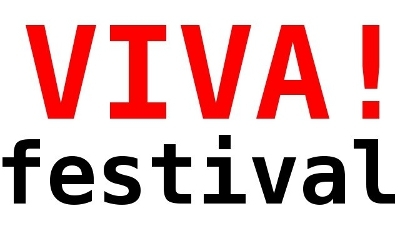 Visit http://www.vivafest.org for schedules and more Festival information. About the Mexican Heritage Corporation: Now in its 22nd year, VivaFest! 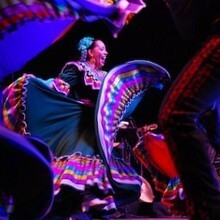 is Northern California's leading Latino cultural destination event. MHC both presents and produces a vibrant array of multi-disciplinary arts programs in theatre, dance, and music education and in the visual arts. Visit http://www.mhcviva.org orhttp://www.vivafest.org.